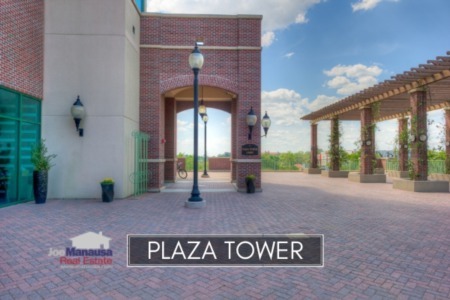 The Tennyson in downtown Tallahassee is a vertical condominium community that features 90 units with views and walking access to nightlife, dining, entertainment, and the State Capital complex. 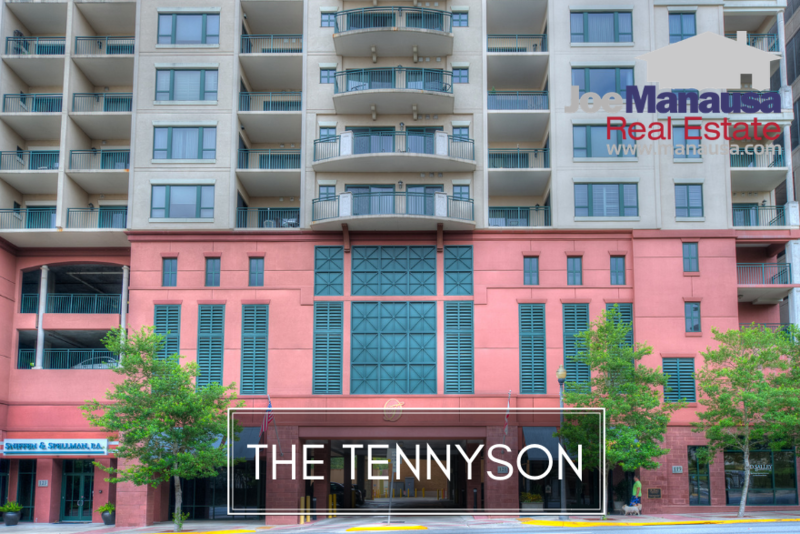 If urban living is your thing and Tallahassee is your home, the Tennyson should certainly be on your shopping list. It is important to note that the narrative contained below is for sales through December for all previous years, but through September in 2018. The graphs and the closed sales table will be continuously updated into the future (meaning bookmark this page if you always want to know the current status of condos in the The Tennyson). The Tennyson average condo price remains very attractive at $247K. With few buyers and many sellers though, we should expect to see prices fairly flat for the foreseeable future. The downtown condo market appears to be a market of its own, and right now, there are far more sellers than buyers. Condo sales activity remains sluggish for unit owners in The Tennyson. Currently, there a eleven condo units listed for sale in The Tennyson, and none are under contract. This is a sign that sellers think much higher of their units than do buyers. Average condo values in The Tennyson continue to fluctuate as the downtown market tries to stabilize. With so many units available, both on and off "the books," it will take a while for values to begin to truly rise in any downtown condominium. Through the writing of this report, the average value of a condo sold in The Tennyson in 2018 has been $221 per square foot. The average condo unit size in The Tennyson typically falls in a range of 900 to a little more than 1,500 square feet, and 2018 is no different. The four condo units sold in The Tennyson in 2018 have averaged 1,120 square feet. The following list shows more than 160 condo sales in The Tennyson going back to 2006, the first year sales commenced here. 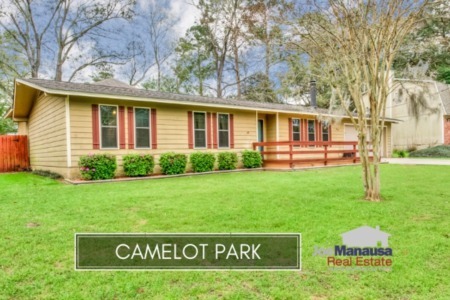 This concludes our October 2018 update on condo sales in The Tennyson, please give us a call at (850) 366-8917 or drop us a note if you have questions about this gated neighborhood on the east side of Tallahassee. Are you interested in knowing more about downtown Tallahassee's housing opportunities? Here's what people are saying about working with Joe Manausa Real Estate, you can see hundreds of real customer reviews reported on Google, Facebook and Zillow right here: http://www.manausa.com/testimonials.